Our extensive knowledge base, dedication and strategic thinking. Michael co-founded SalesPlus in 2013. Prior to that Michael was Sales Manager for a number of leading Animal Feed companies, both in Northern Ireland and the Republic of Ireland. 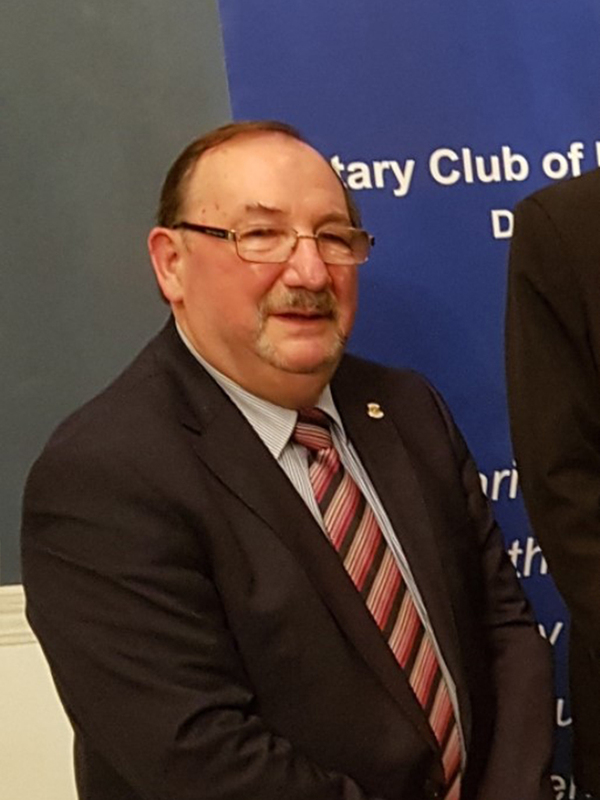 Michael then spent 10 years implementing InterTradeIreland’s mission to grow cross border trade…. 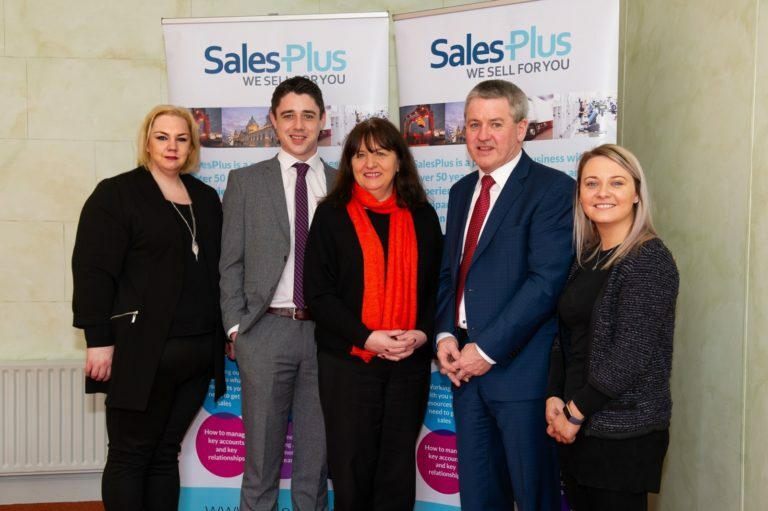 Eamon McElroy is the Managing Director of SalesPlus and heads up our FinancePlus department. 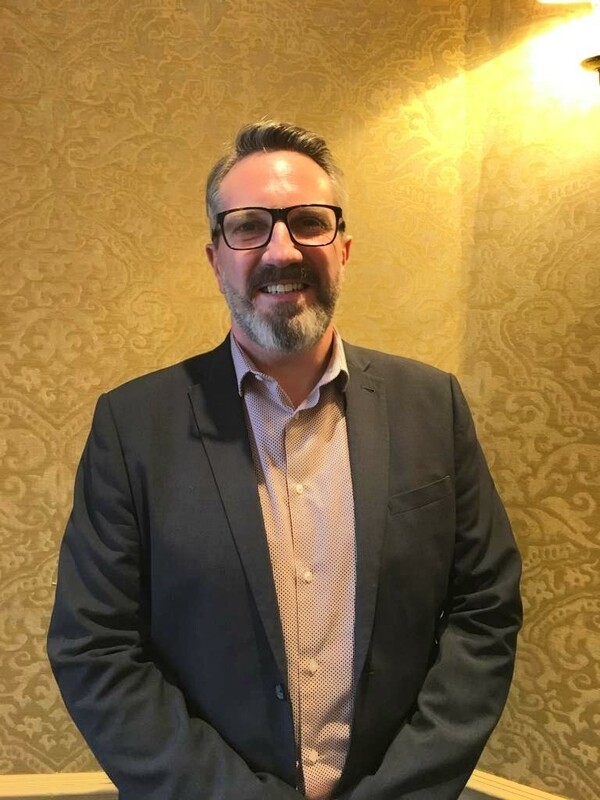 In 2007, having completed his Leaving Cert in St Macartan’s College, Eamon moved to Dublin to complete a BComm in UCD. 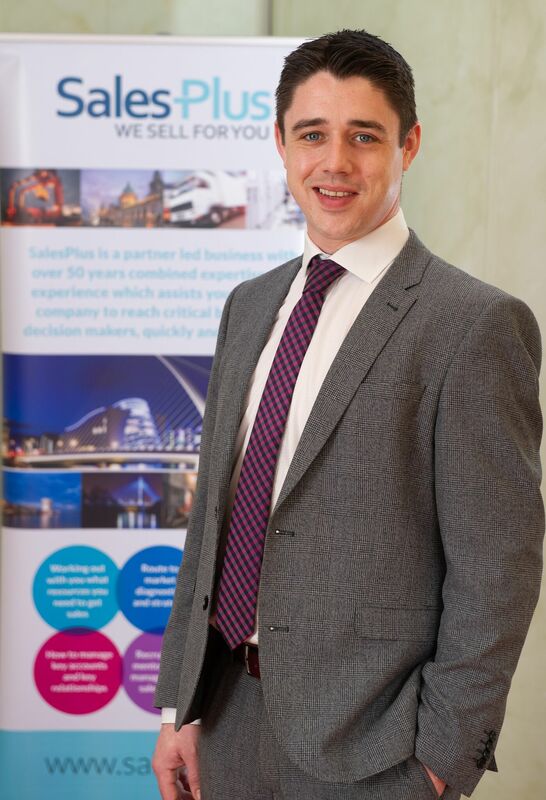 After graduating in 2010 he joined JPA Brenson Lawlor…. John has 30 years’ experience in business development, key account and commercial management. Many of these have been spent working at senior director level, designing, selling and implementing complex solutions for both private and public sector companies…. Willie headed up a PLC Food Group subsidiary in Ireland and ran a sizable Global Company in the Middle East. 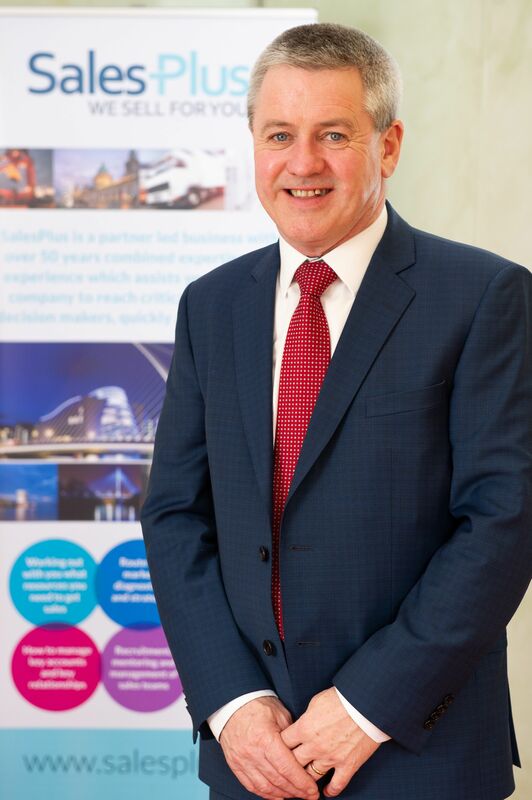 He also led the InterTradeIreland Acumen Programme for 10 years. He has negotiated and concluded deals at the highest level and has accumulated the battle…. Through the years Elisha has gained a lot of experience working in retail and Telesales. 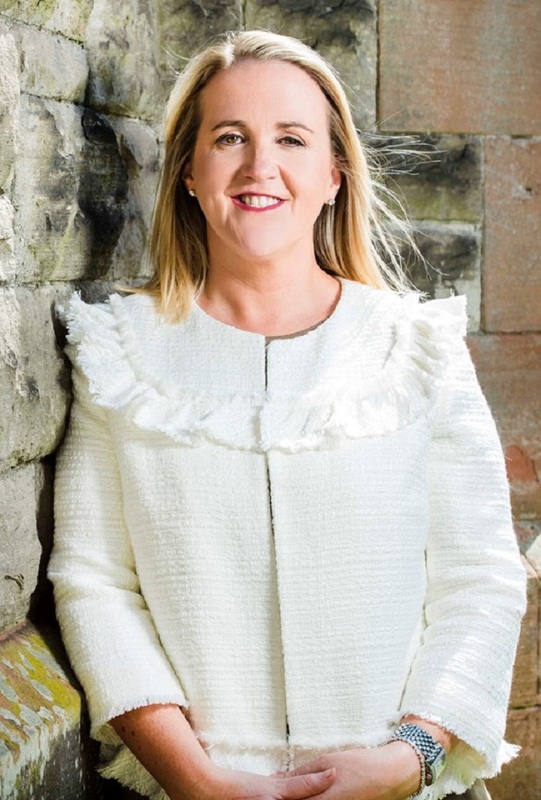 Elisha has worked with one of the largest telecommunications operators in Ireland, she has also worked with privately owned companies in Ireland also…. Juliana has worked in National & Global telecommunications firms, managing innovative projects and leading her team to successfully implementing a new communications system. 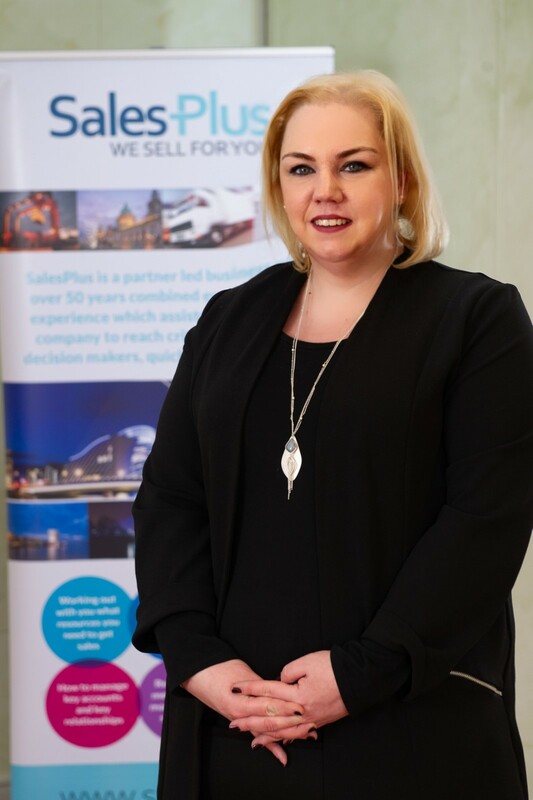 From telesales to training, coaching and managing teams, she has gained…. 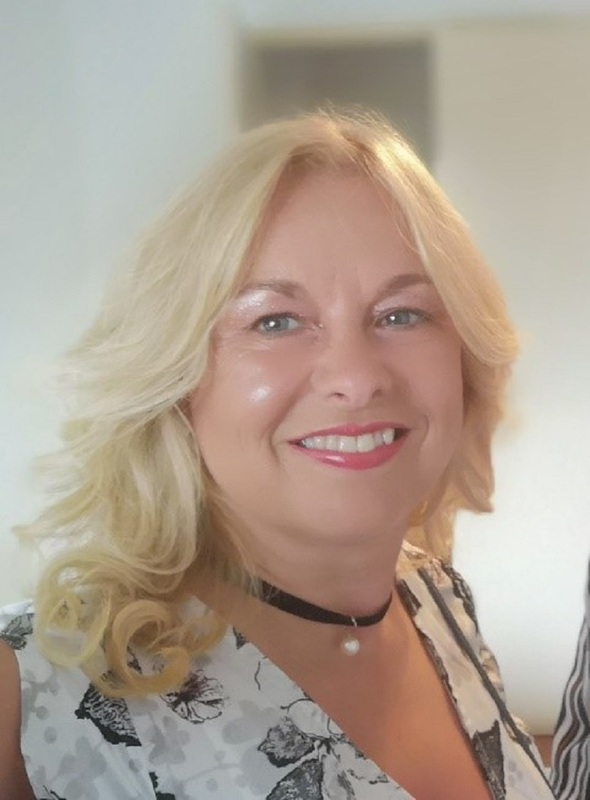 Gaye is celebrating 25 years as a mentor and coach to SMEs – both with government agencies and as part of her own business working with clients in Ireland, Europe and USA. 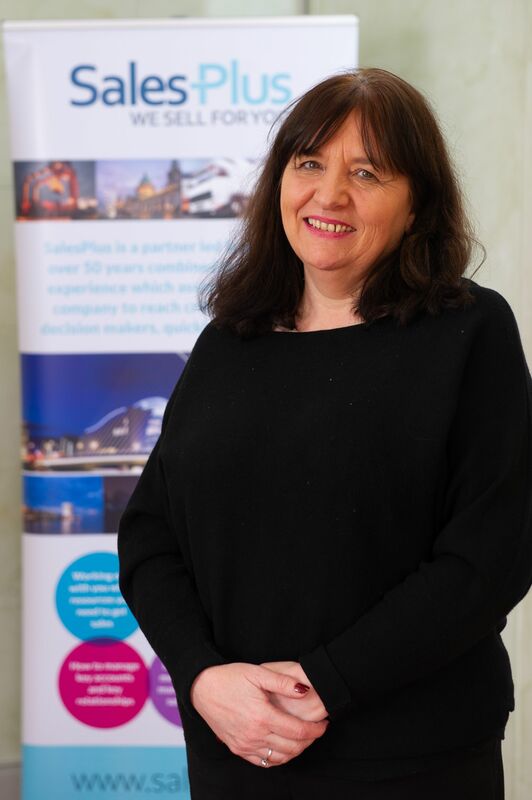 Gaye has many years’ experience……. Julie is a business consultant with 30 years of experience in the food and engineering manufacturing industry. 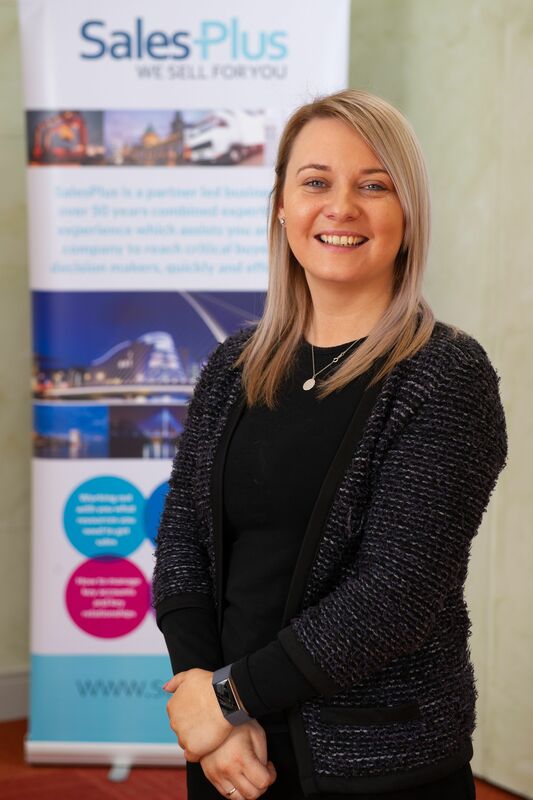 She specialises on all areas of continuous improvement….